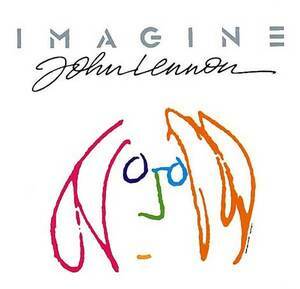 I know that the anniversary of John Lennon's death was yesterday, but I didn't really have time to pop Imagine in yesterday. So tonight, after the kids and I lit the candles for night 2 of Chanukah, I threw the DVD on and watched it. It's strange to me how it still seems like only yesterday, and yet John would have been 72 years old this year. So 32 years ago, I was a precocious 5 year old with a 10-month old brother I wasn't sure we should keep, I had started grade one and could read at about a 3rd grade reading level. I loved the Beatles, because that was one of the groups my parents actually liked and listened to. I registered John Lennon's death before I registered my own grandfather's death (my grandpa died in March of 1980, two weeks after my brother was born). I didn't figure that one out for another two years. Sometimes, I kind of wish someone had followed my grandfather around with a camera all the time like people did with John Lennon, because maybe I'd have more to remember him by than a single photograph and my mother's stories. 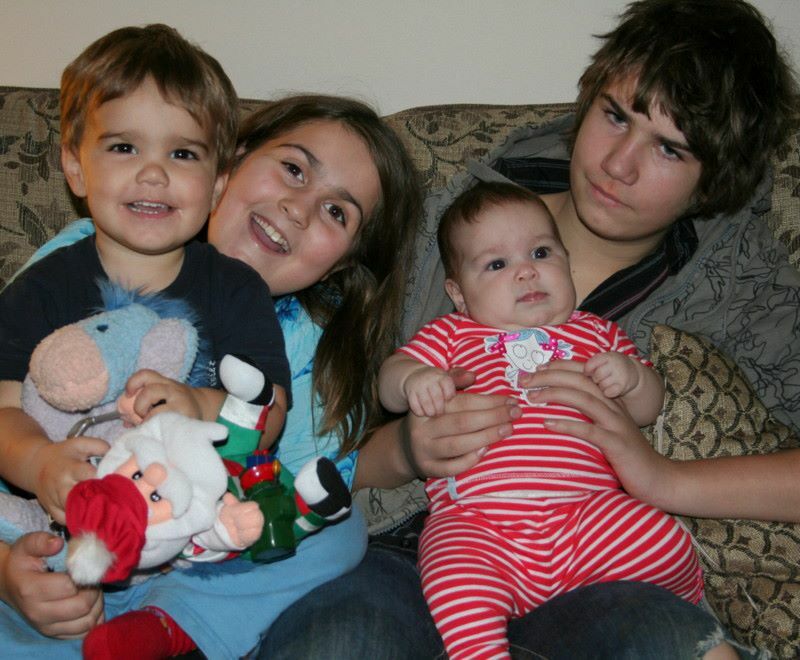 First pic of all four grandchildren. My two are the older ones, my brother's are the baby & toddler. So since I don't have much to share today, I will simply leave you all with this. Smile, stay positive, and never give up hope.